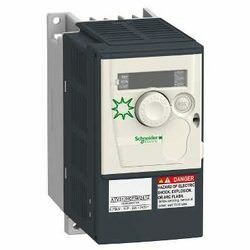 We carry many of these industrial controllers in stock and at a discounted price. 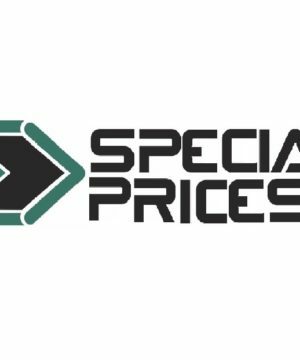 Due to our experience, we can supply your facility the right part for the job. 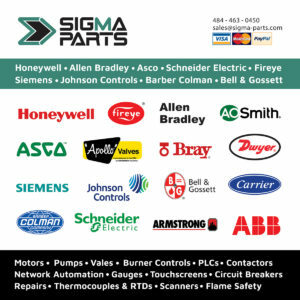 Please contact Sigma Parts for Altar Drives, contractors, Telemecanique, pushbuttons, and more.